Free 90% Off Spa Voucher - London Only! If you always wanted to trial out a facial, you can now with Smooth-You, who are giving a 90% off voucher when you register with them. 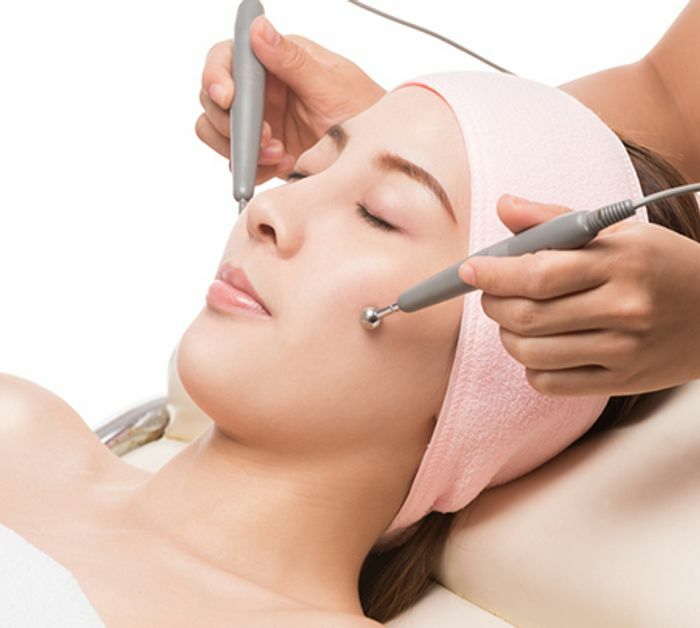 This is your chance to try out an anti-aging, Oxygen Infusion Therapy Facial at a 90% discount. Would be great as a gift or as a treat for yourselves. Their offices are based in London and you need to be over 28 years old & have lived in the UK for over 3 years to enjoy this offer. What do you think of this Smooth-you deal?